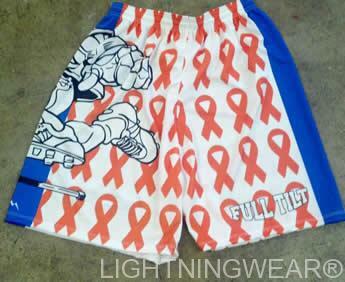 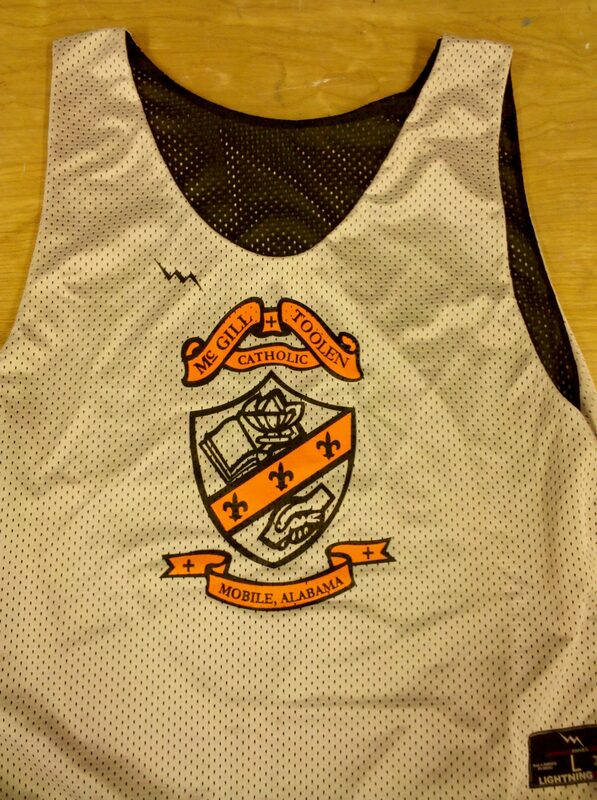 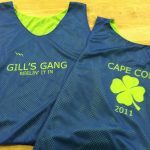 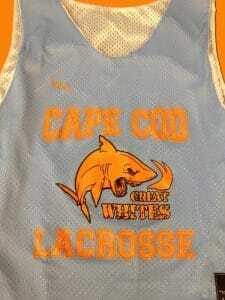 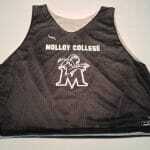 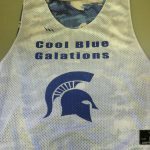 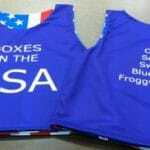 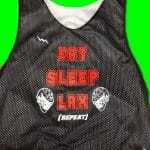 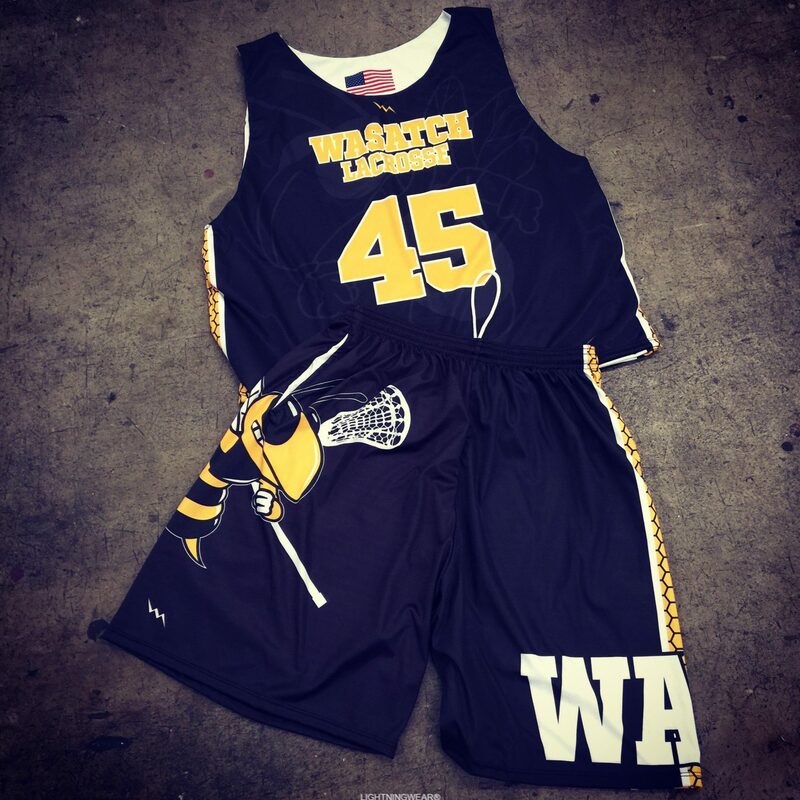 Get started with some cool designs of Cape Cod Lacrosse Pinnies from Lightning Wear. 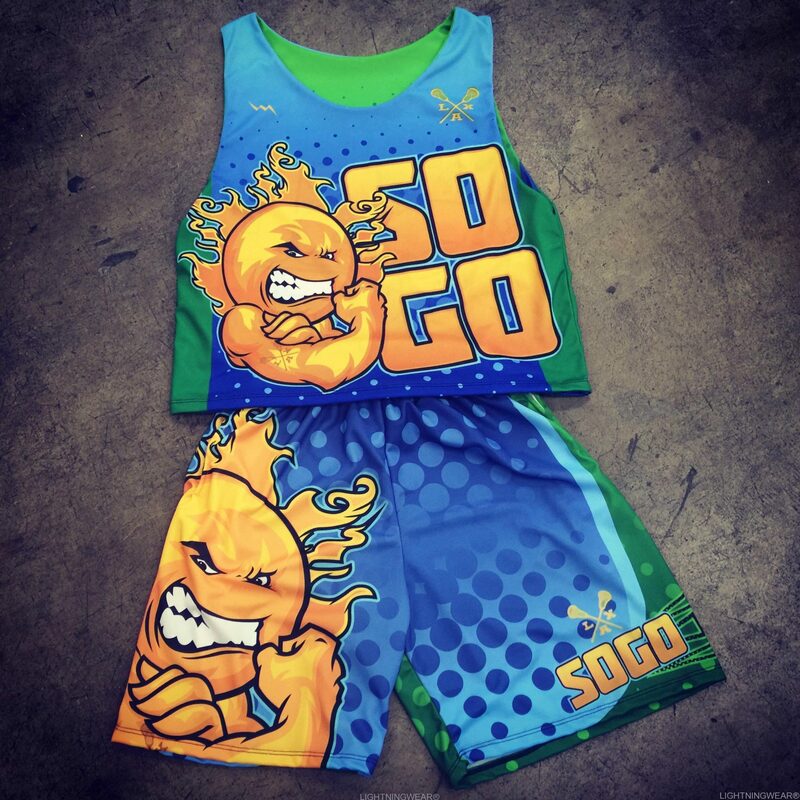 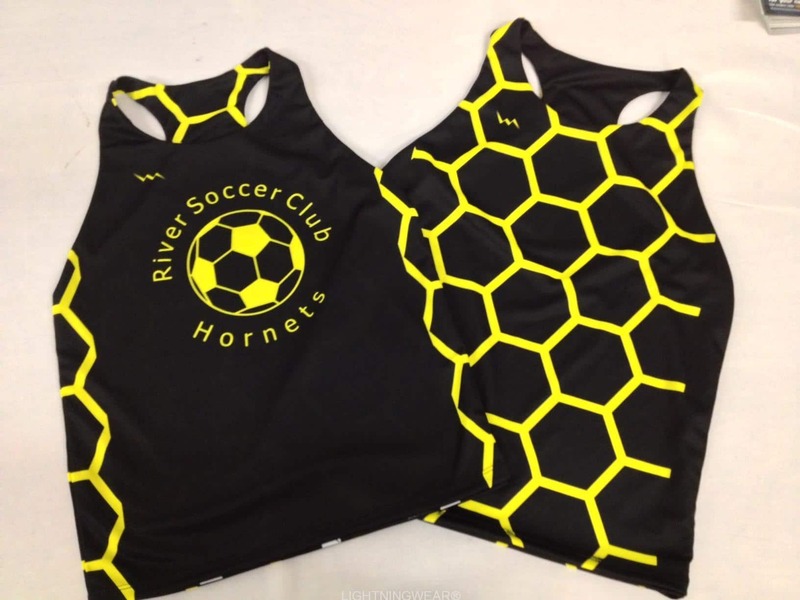 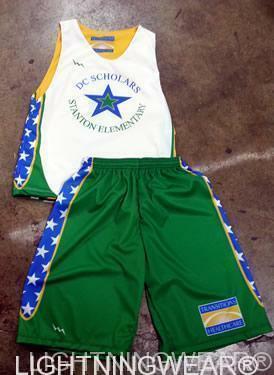 The Sharks are ready to bite in these gnarly looking Cape Cod Pinnies. 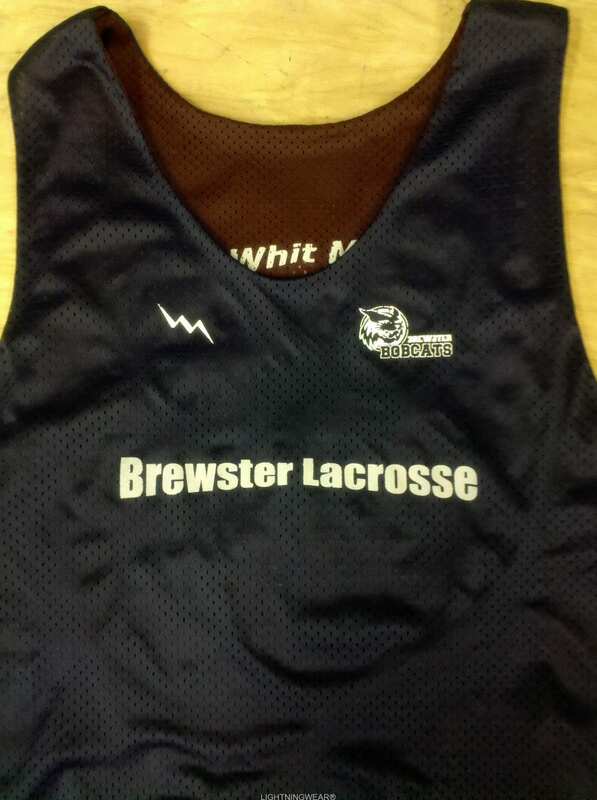 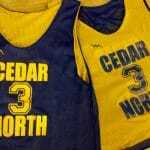 Thanks for the order and best of luck on the season.